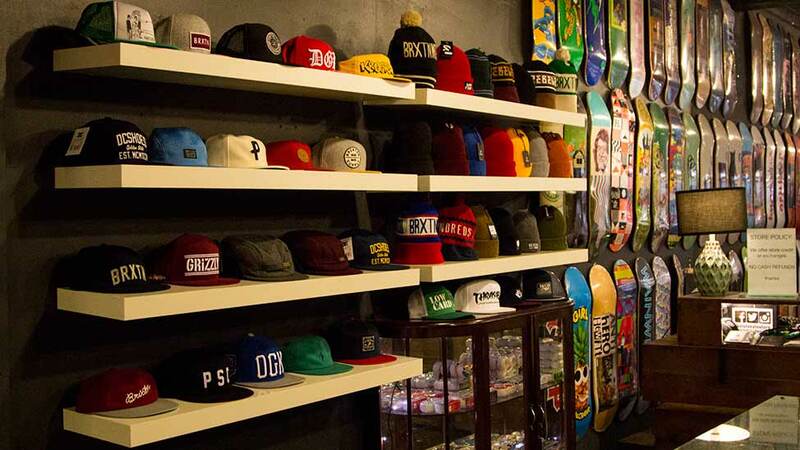 Shop Spotlight: Exist Skatestore — PIXELS – Skate videos, news, nonsense. 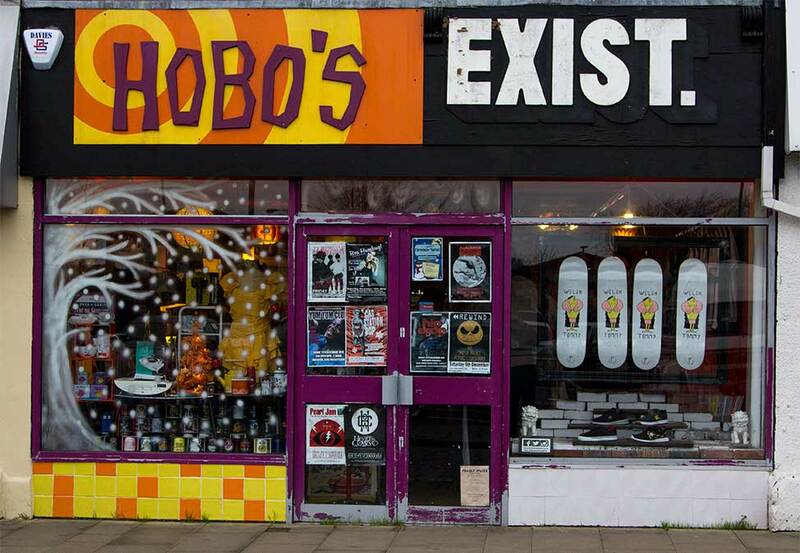 Shop Spotlight is back for a third edition this time talking to Exist Skateshop in Swansea, Wales. We spoke to Ric Cartwright about the history of Exist as a clothing brand and a shop, the skatepark, recent events and what the future holds. What is the name of your shop and its location? Exist was originally a clothing company before it became a shop, what made you want to venture into retail? April of that year we found out that our building was changing hands and we were basically being evicted, reluctantly, it was time for a move. A space came up on Oxford St (Swansea) upstairs at a friend’s vintage store. 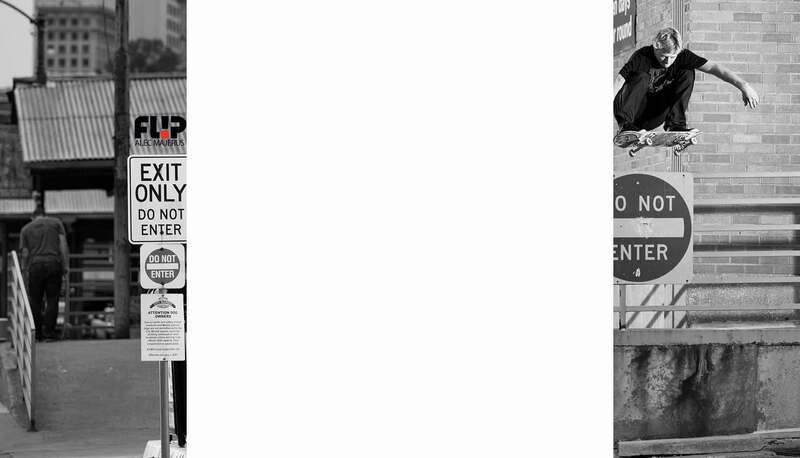 At the time there was no where that was dedicated to skateboarding, there was some surf shops, lifestyle stores but no one with a clear love of skateboarding or anyone that was making things happen in the scene, so we took the bull by the horns and dragged it up kicking and screaming. We totally set up a wicked cool shop, it’s pretty much incredible. 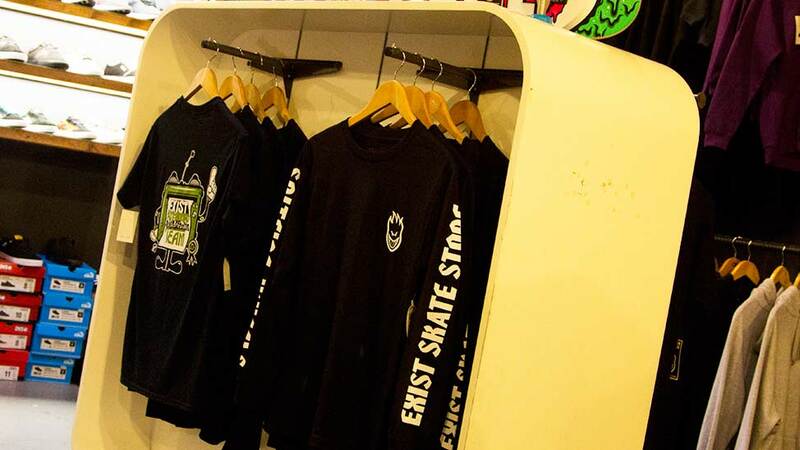 It’s a shop to support the scene, the store is skater owned so you can feel there’s a real passion there, and with a handsome (I mean seriously handsome) man at the helm, young handsome tanned businessman of the year 2013/2014 you know it’s going to work. 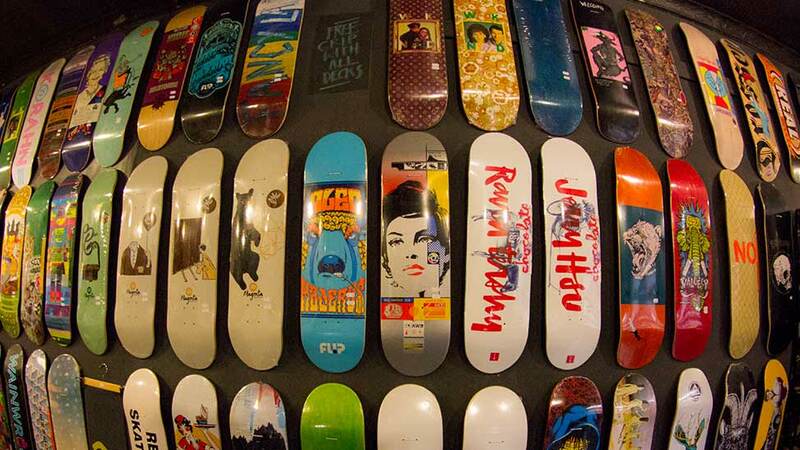 Our Aim is to trade in only the best supplies the skateboard market has to offer and serve the young people of Swansea and South Wales. Staying open through a recession. You also own the Exist Skatepark, was this something that you always wanted to do? Not really, It’s all Kate’s fault, I think I mentioned that I would love to set up an indoor skate park as there wasn’t anything anywhere near good enough in South Wales only briefly, a year on and we’re setting up the Training Facility as part of our tenth anniversary, (2001 – 2011). And it is quite possibly the hardest thing I’ve ever been involved with. I love it. Professional skateboarders coming to Wales is a rarity, so can you tell us how the Adidas trip came about? 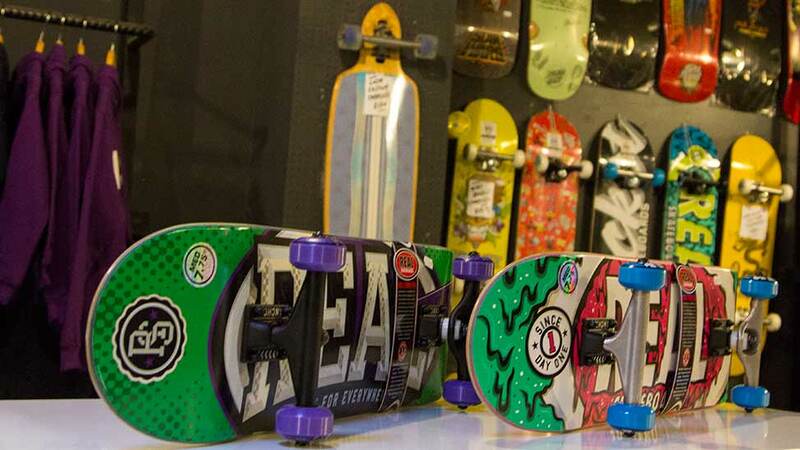 If you had to diversify into selling something non-skate what would it be? Antiques? Underwear? I love darts, I suppose could do something along those lines. In the shop? Backwards hats? Or maybe the chap who was trying to buy packs of bearings thinking they were legal highs. Pretty strong, been slowly growing it – 2015 isn’t it? Gotta go with it or get left behind like Google. There’s the Skate Park Instagram (@existskatepark) – follow for follow yeah? And then the shop one (@existskatestore) It’s all store related pretty much but with hilarious tag lines and whatnot. You’ll love it. www.existskatestore.com or www.existskatepark.com or find us on Facebook probably (Shop FB, click here/Park FB click here). What does the future at Exist hold for you? Glamour, sparkles, fireworks, but mostly glamour.